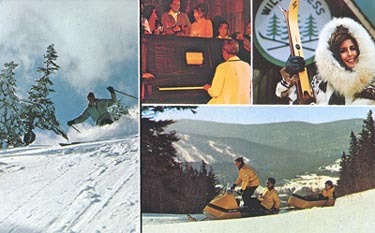 Here's a collection of some of my favorite skiing photos. 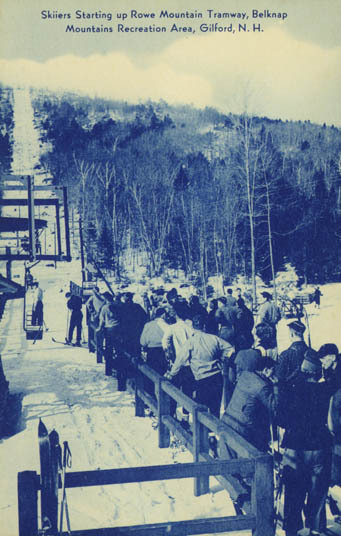 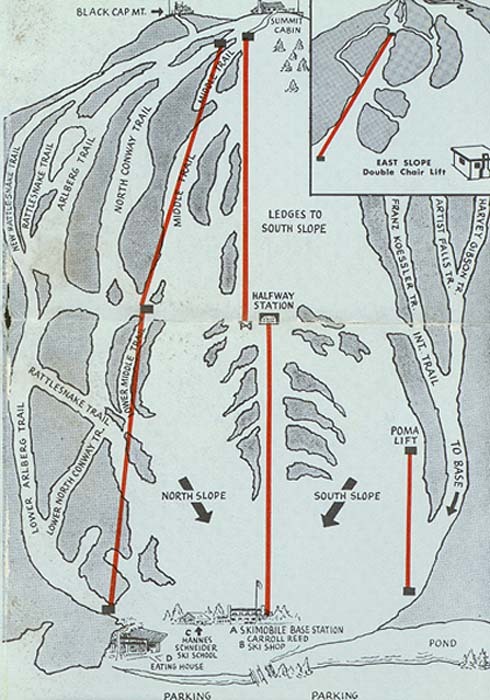 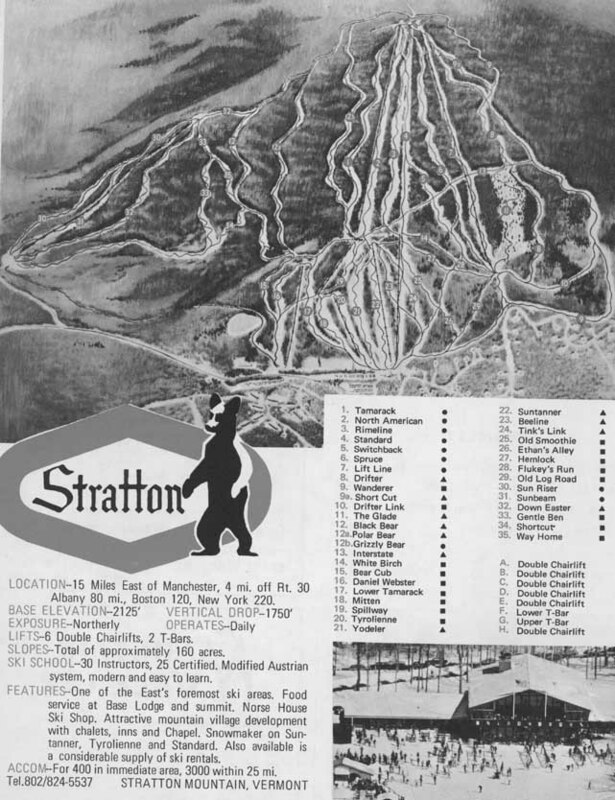 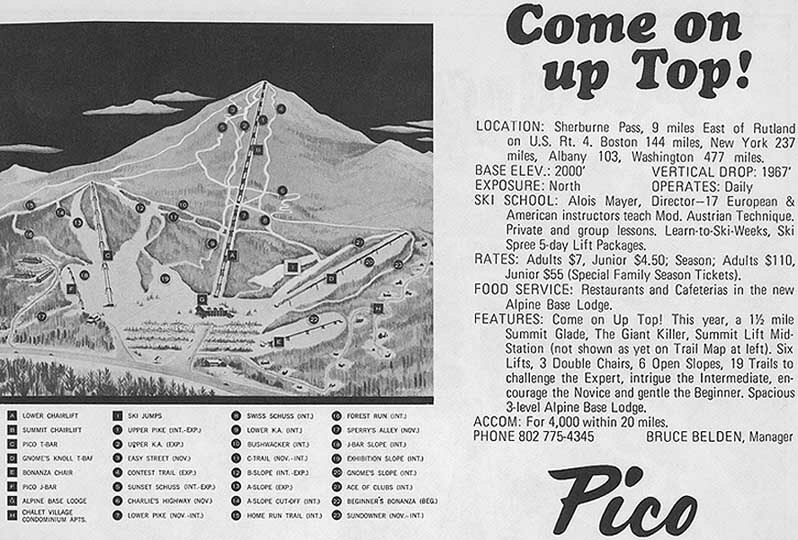 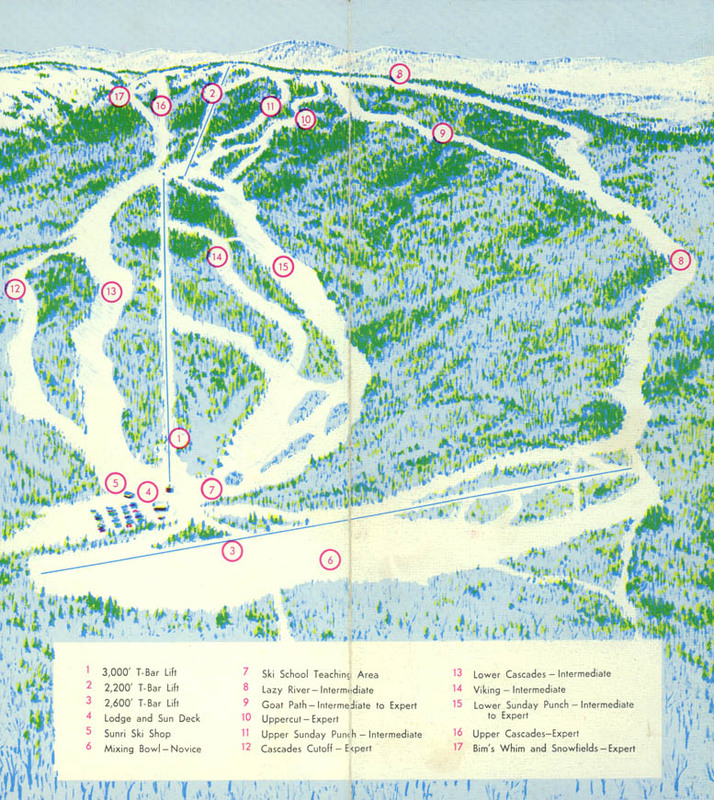 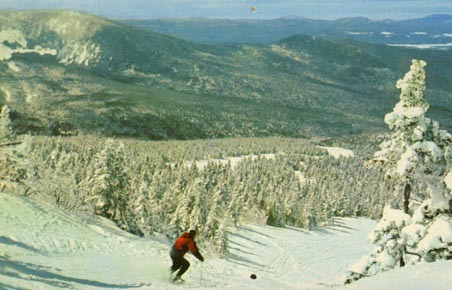 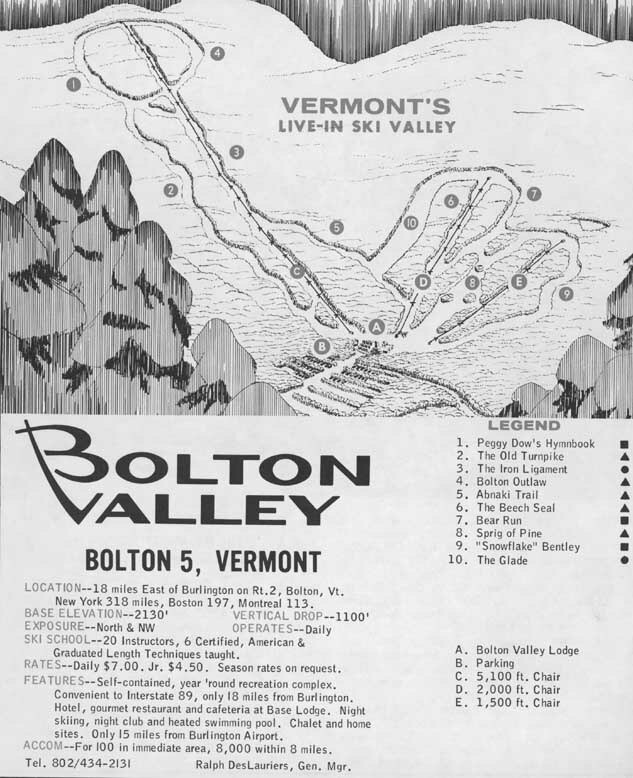 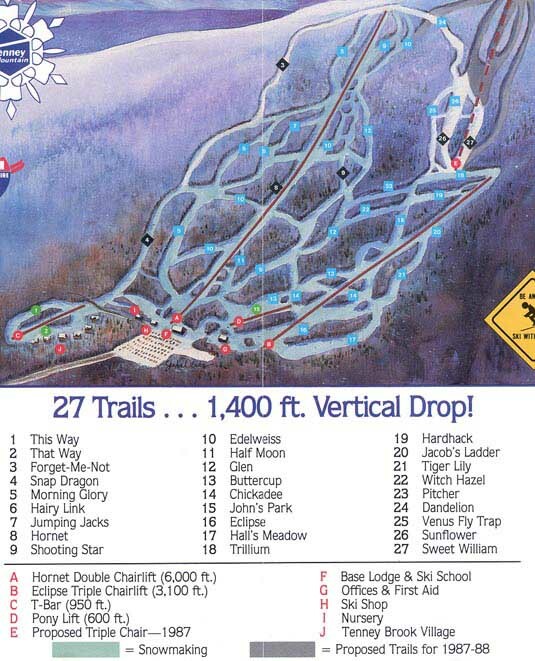 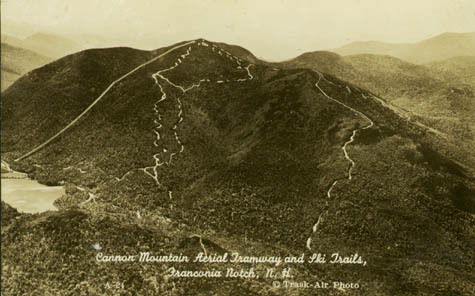 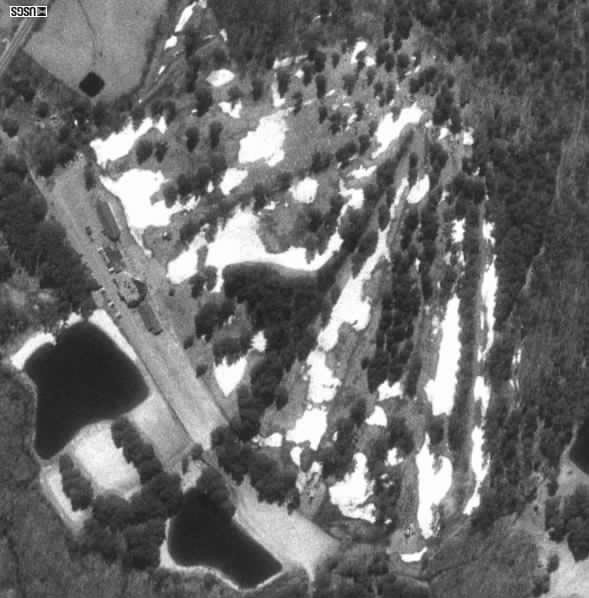 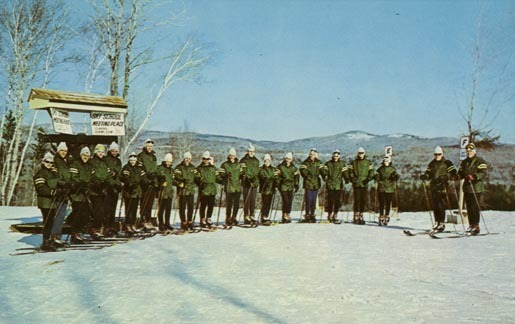 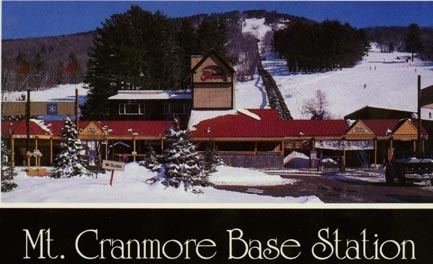 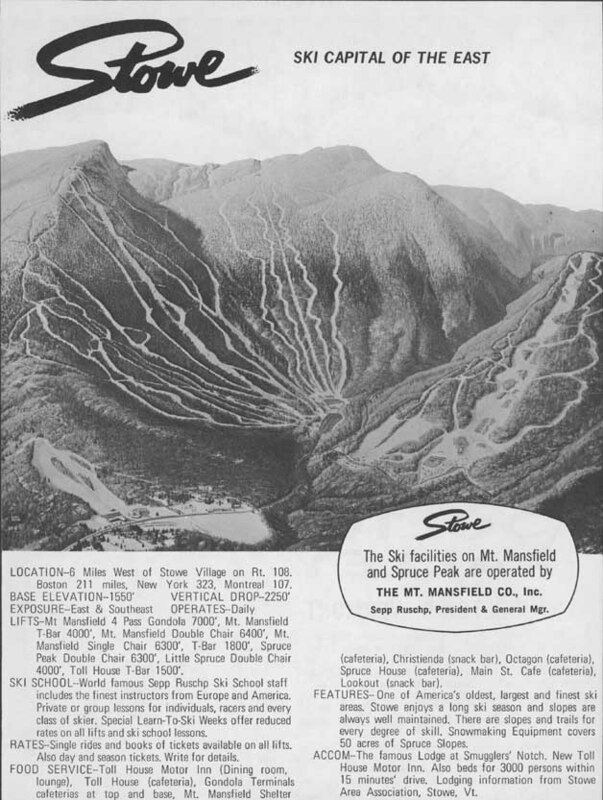 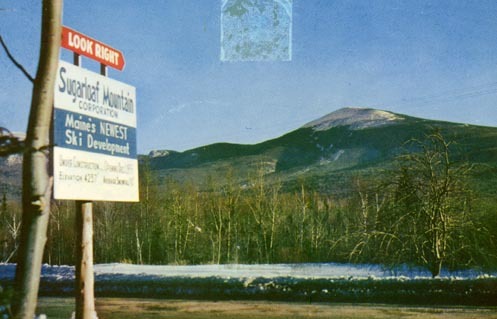 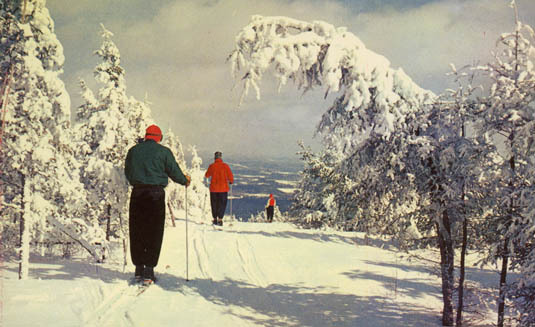 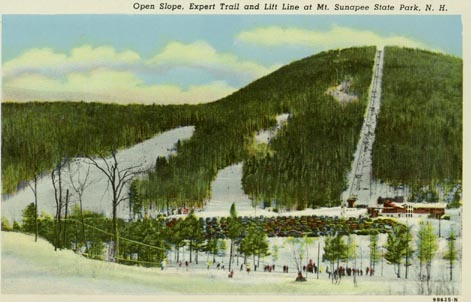 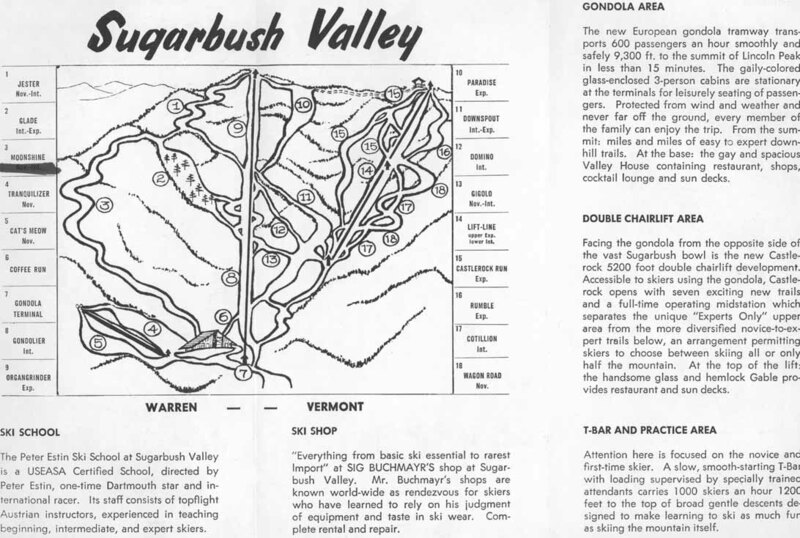 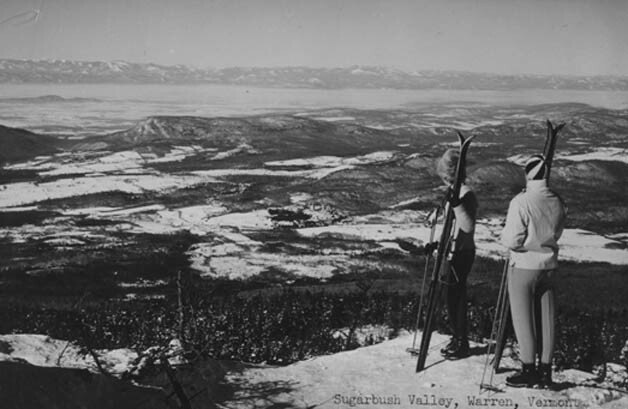 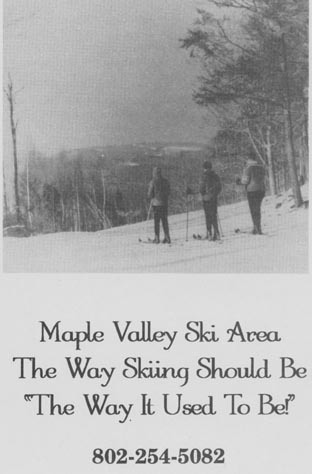 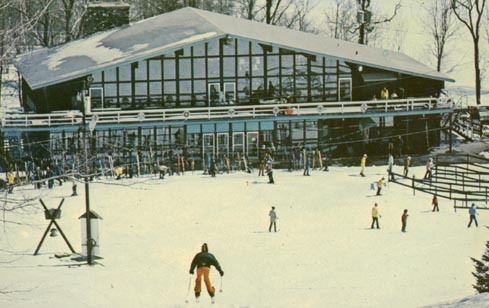 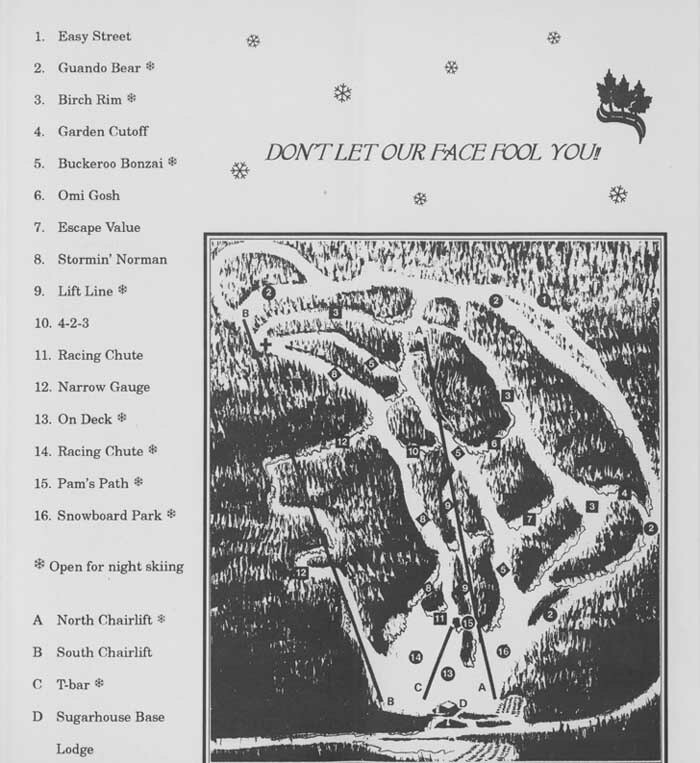 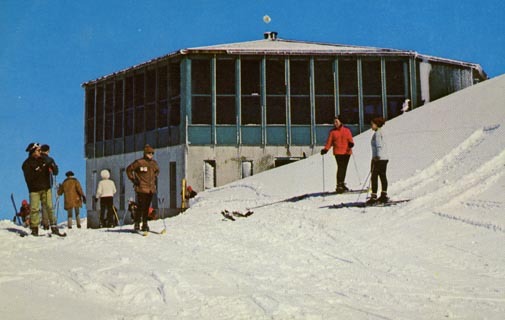 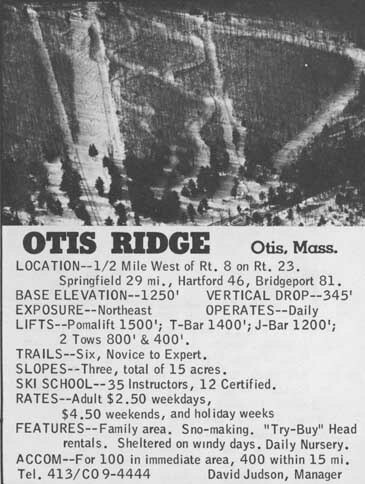 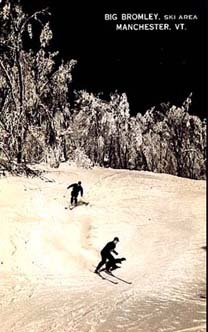 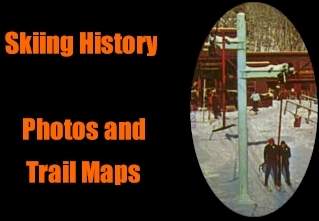 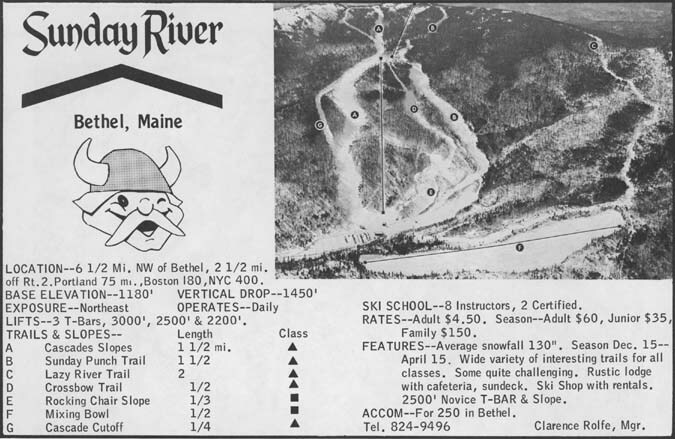 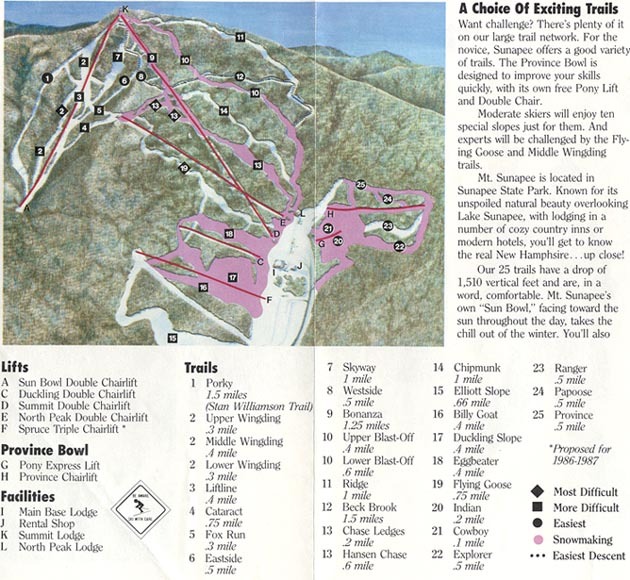 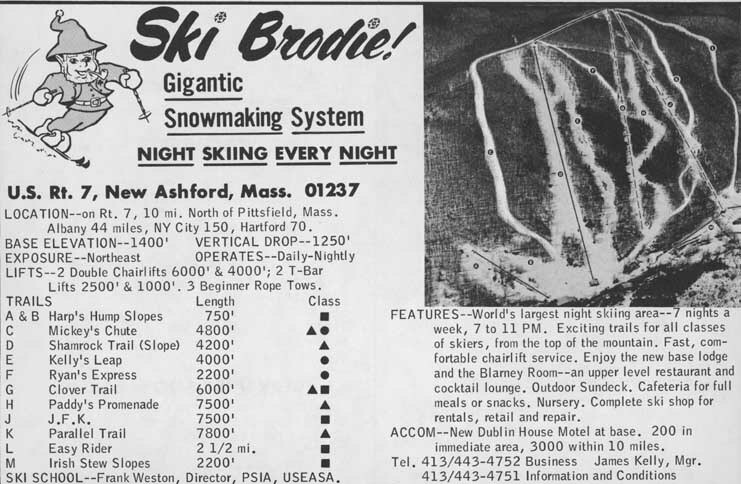 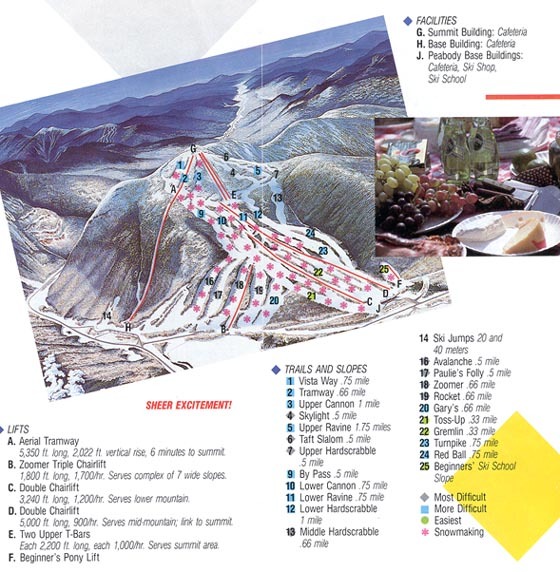 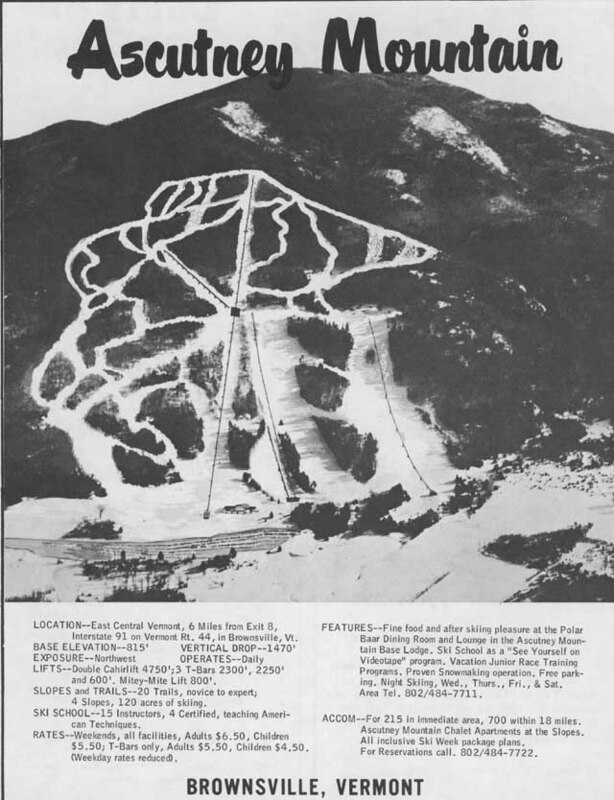 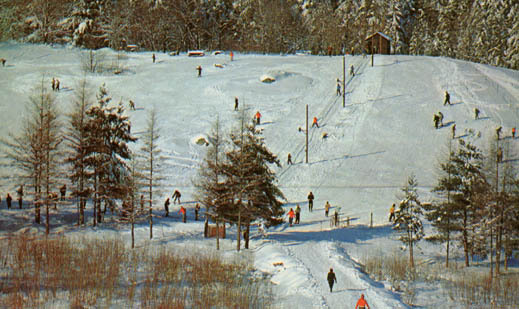 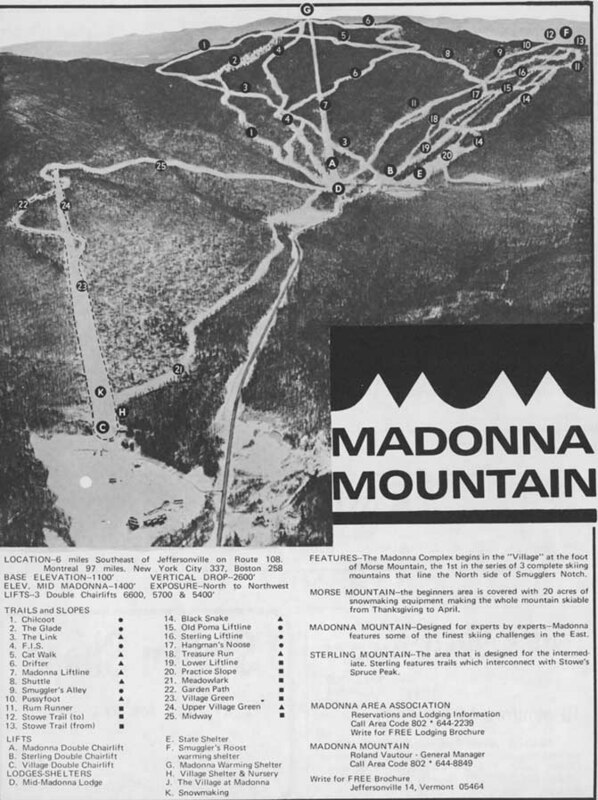 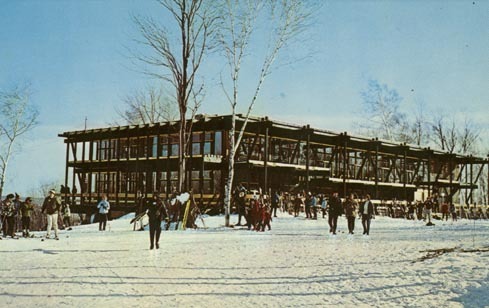 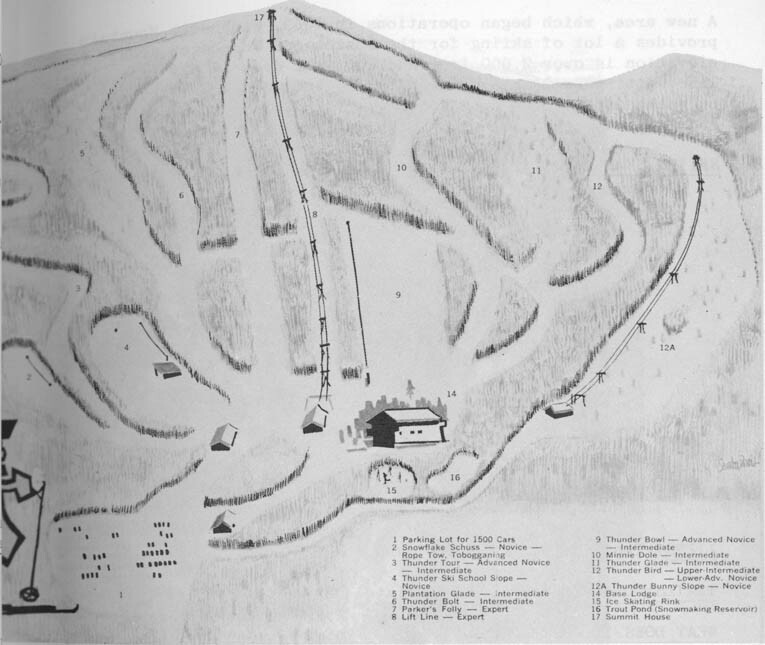 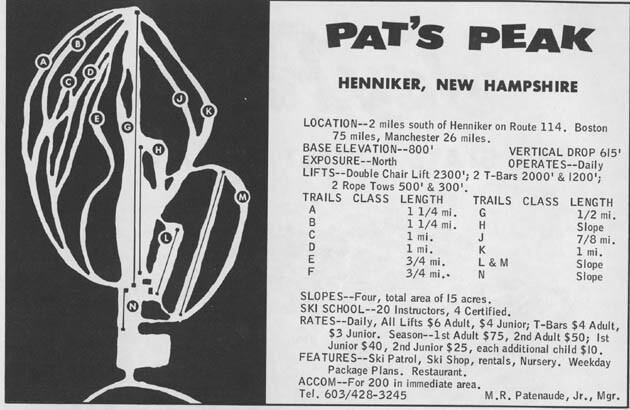 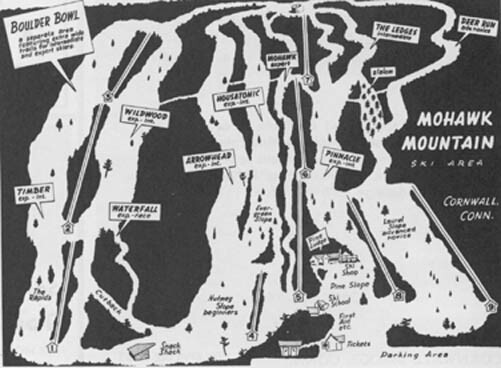 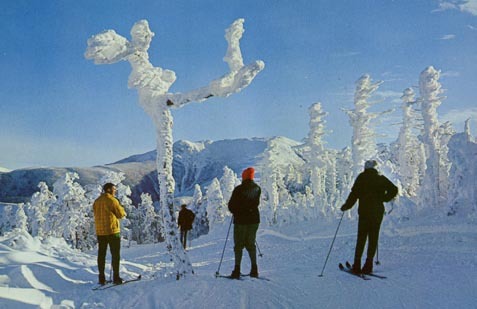 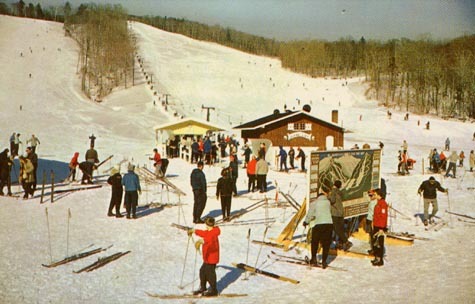 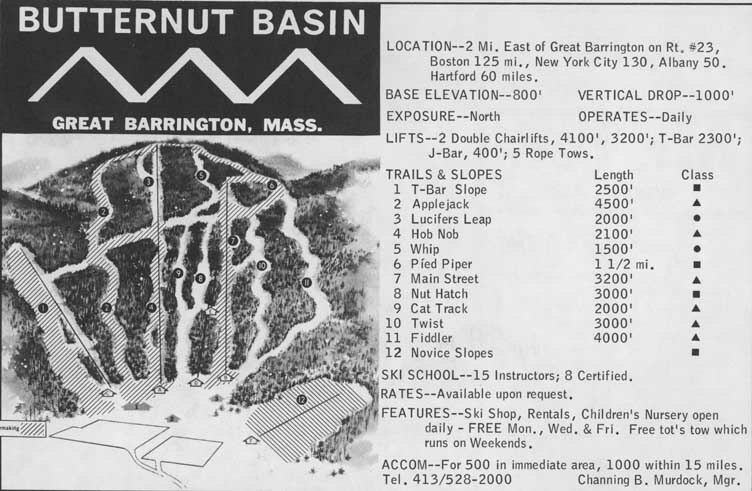 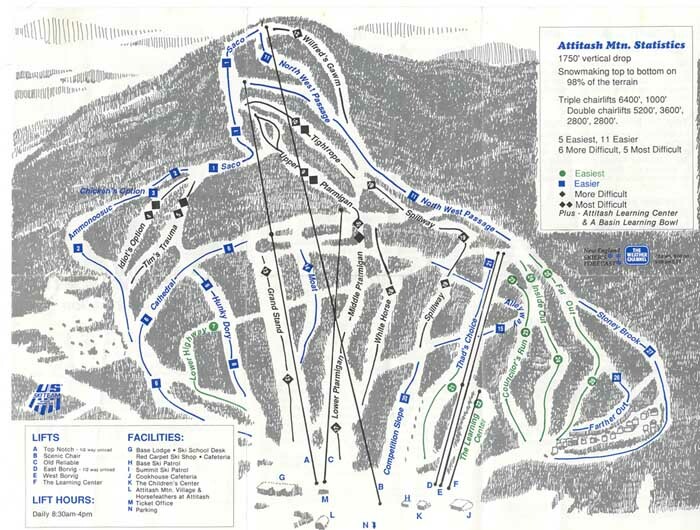 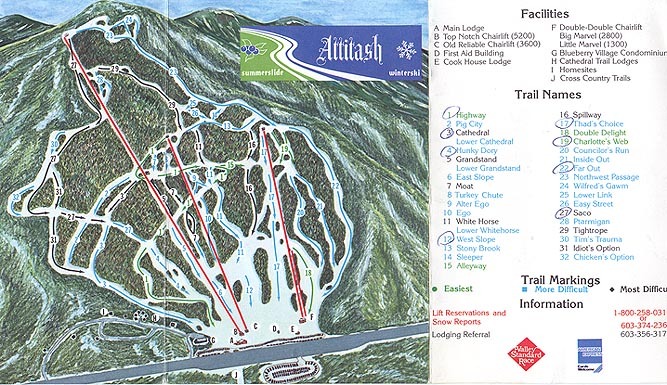 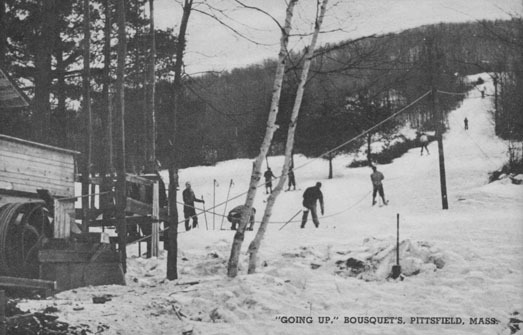 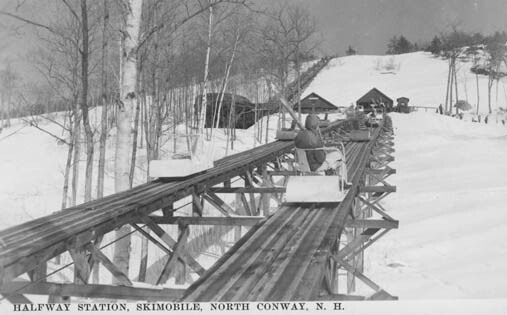 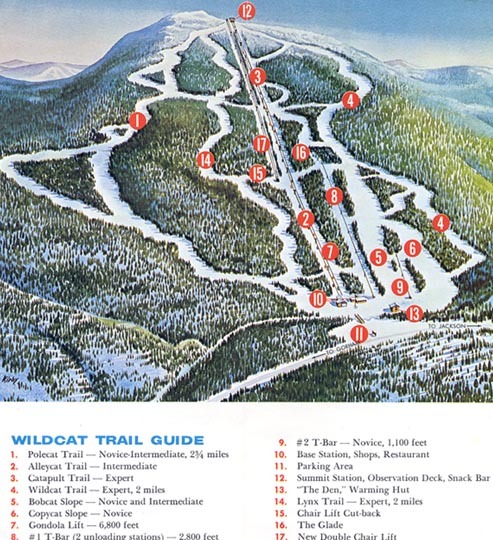 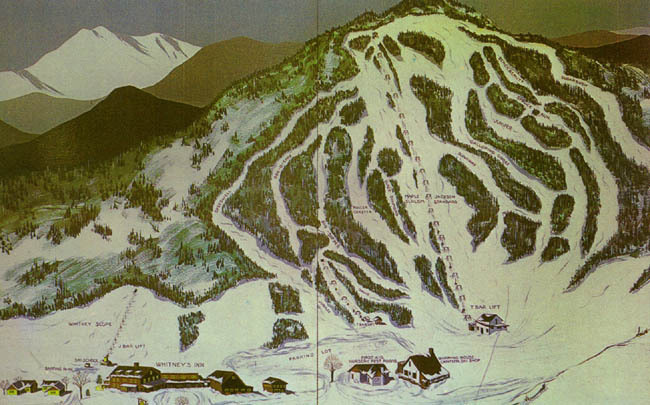 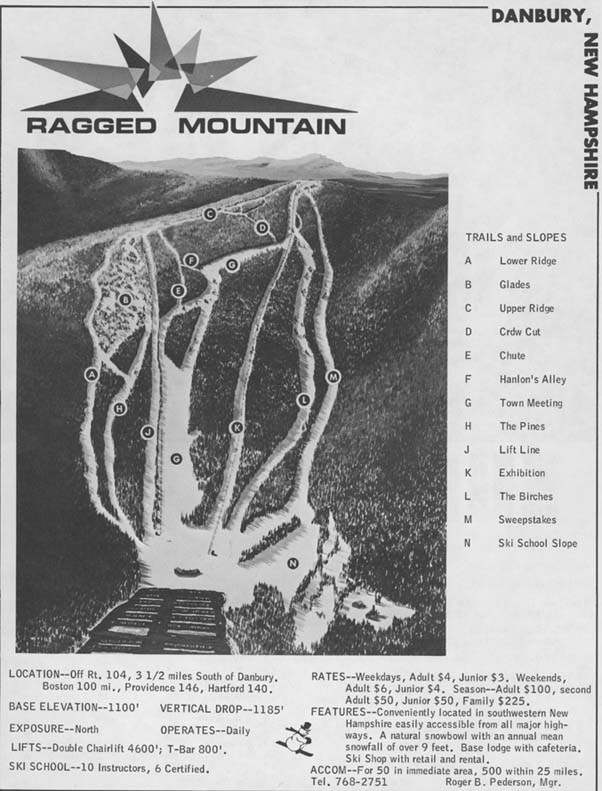 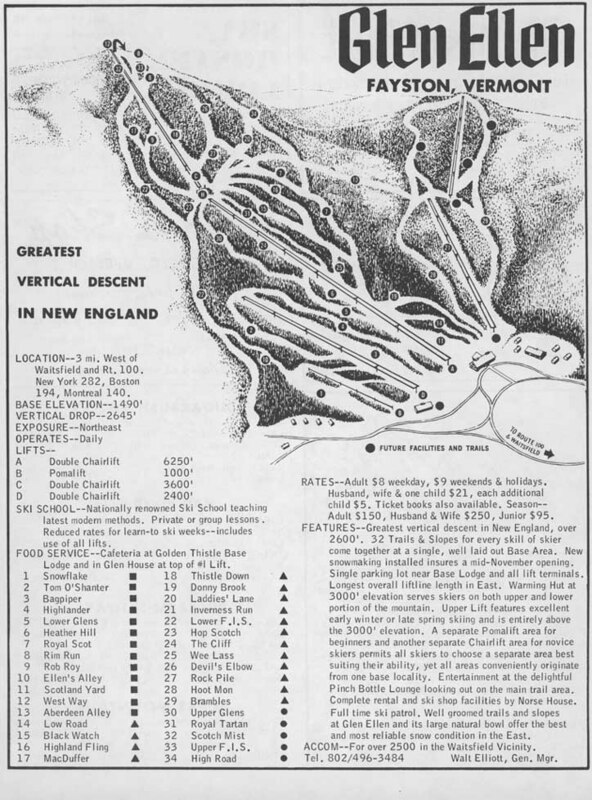 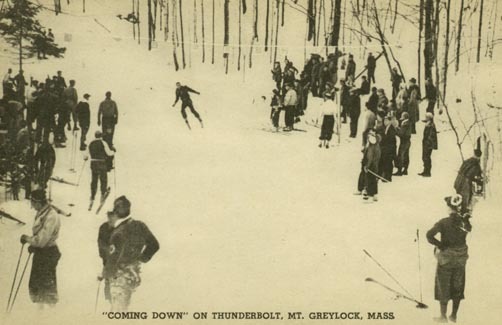 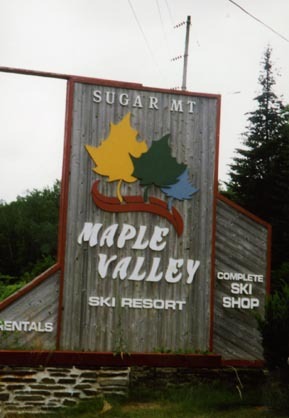 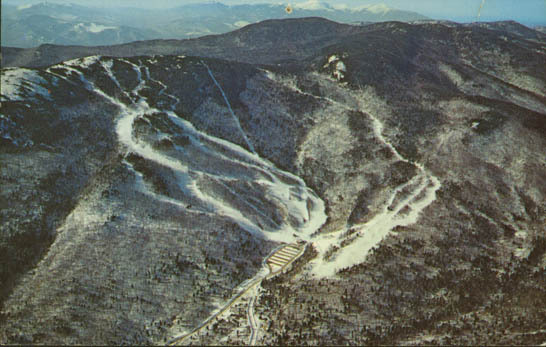 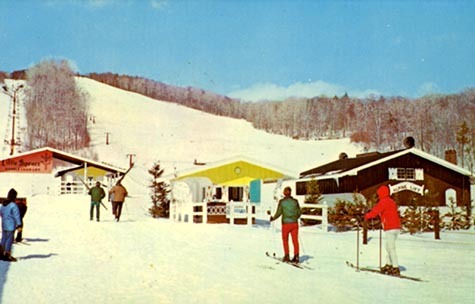 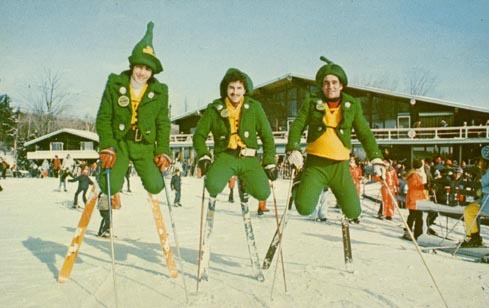 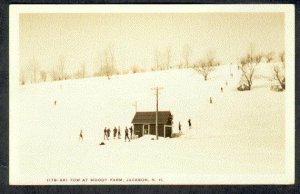 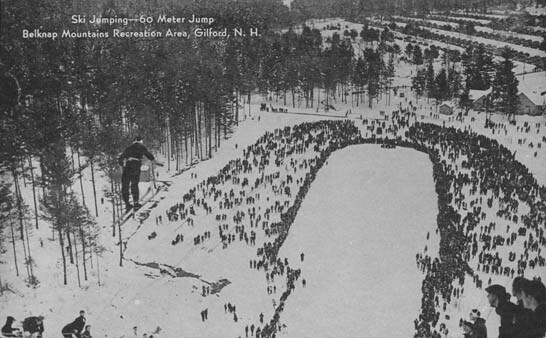 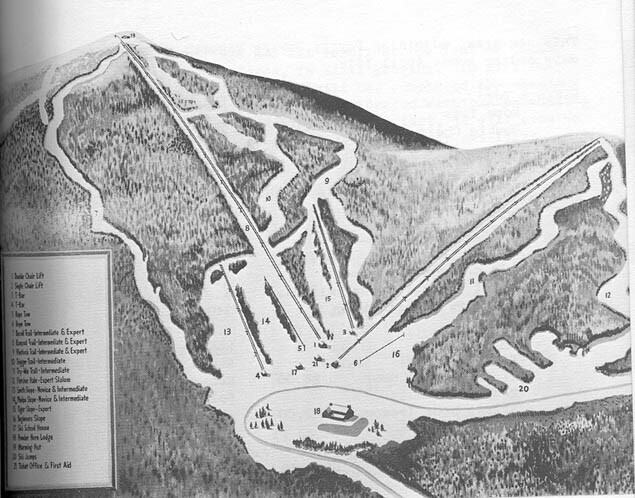 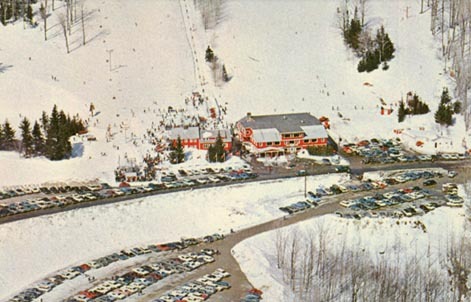 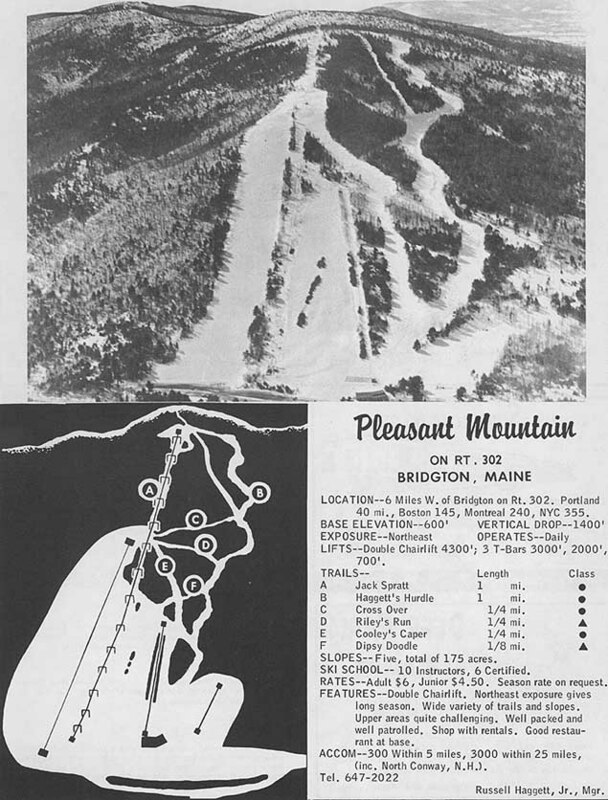 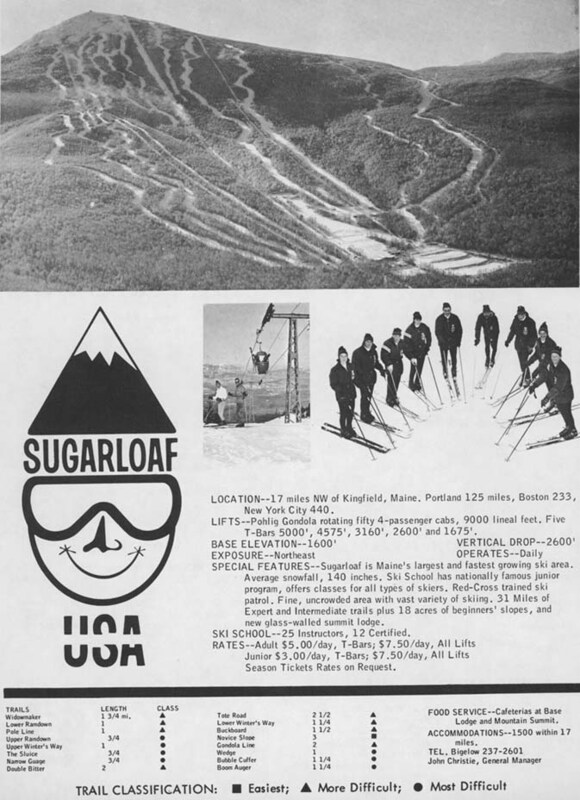 Mostly from open ski areas, these photos and trail maps show the progression of the sport. 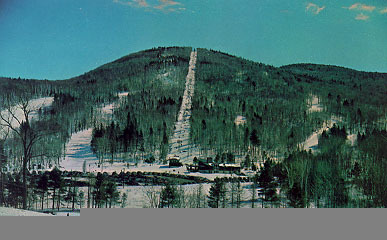 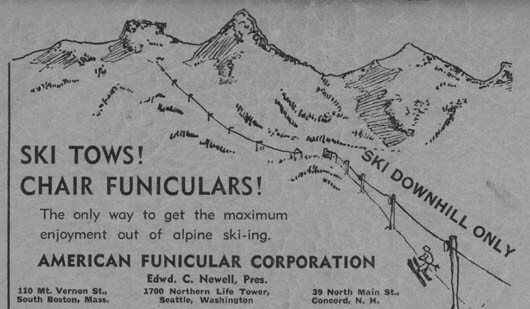 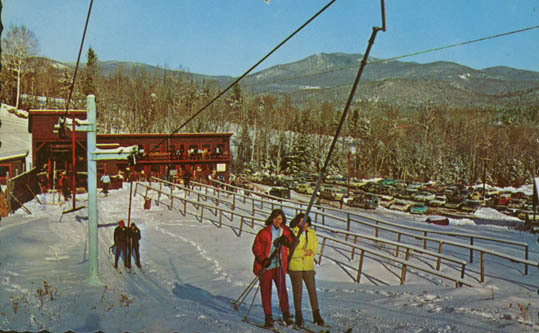 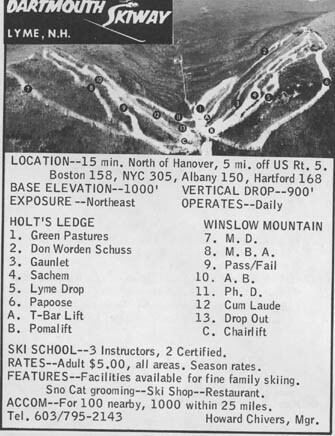 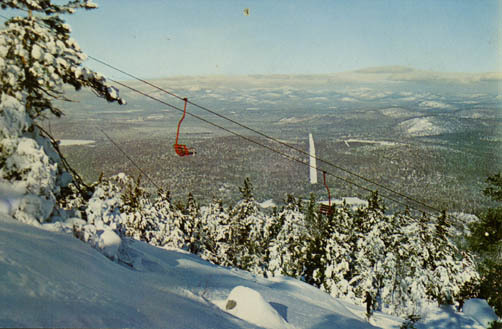 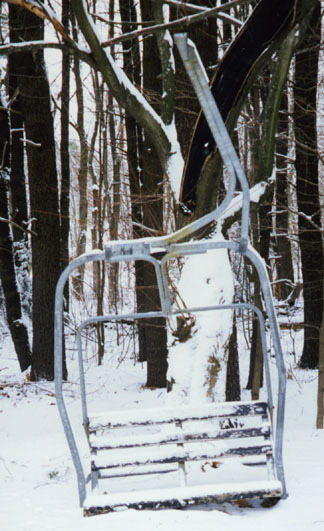 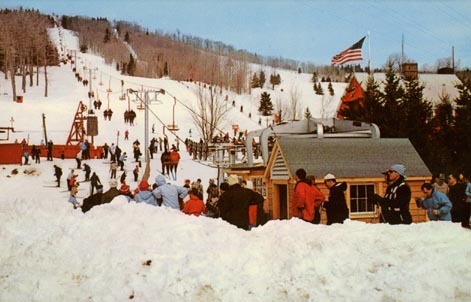 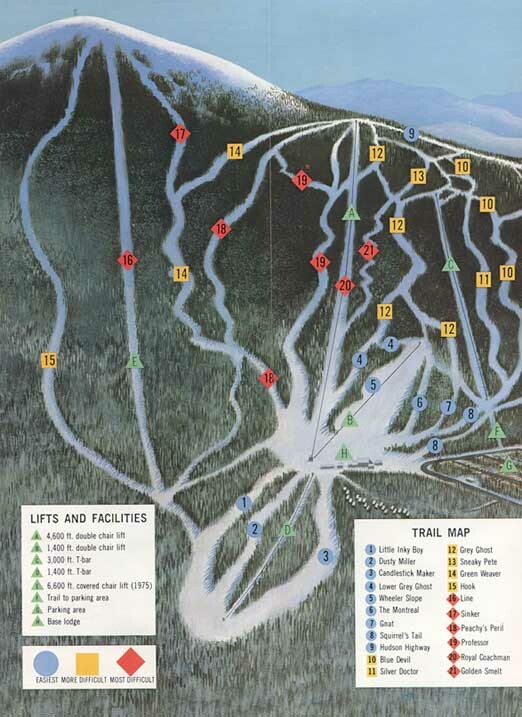 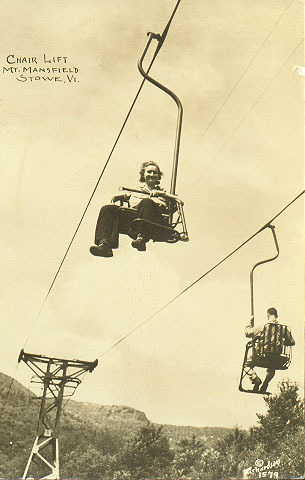 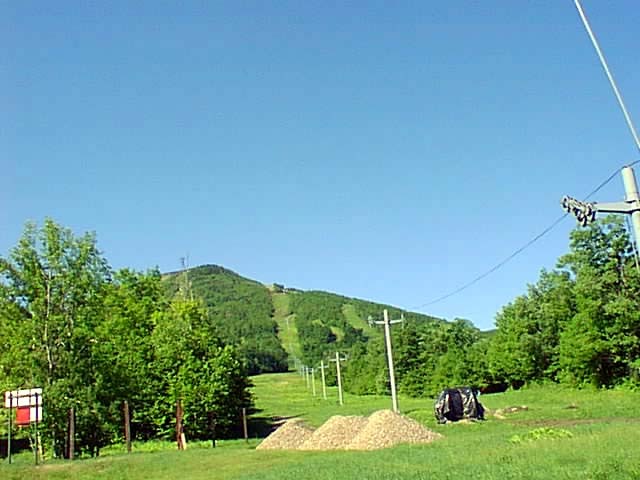 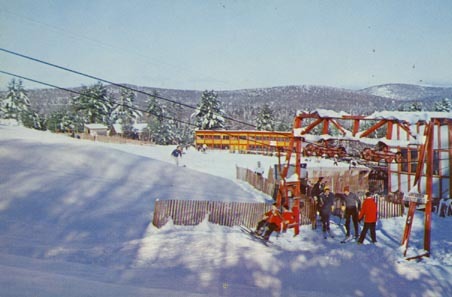 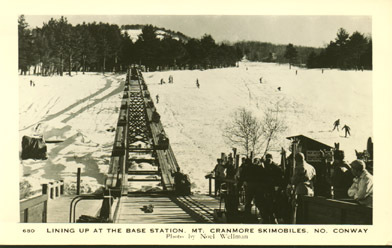 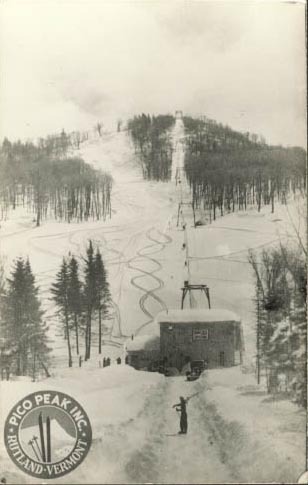 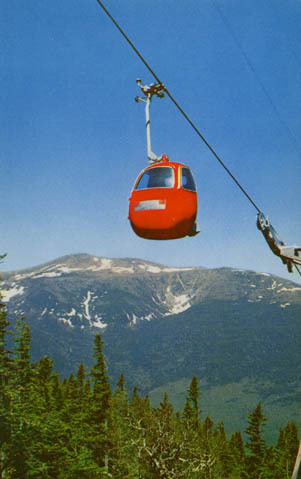 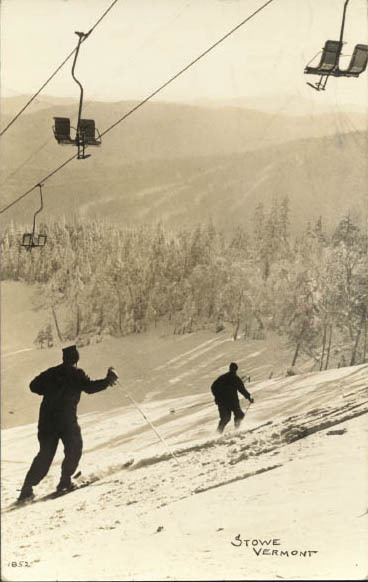 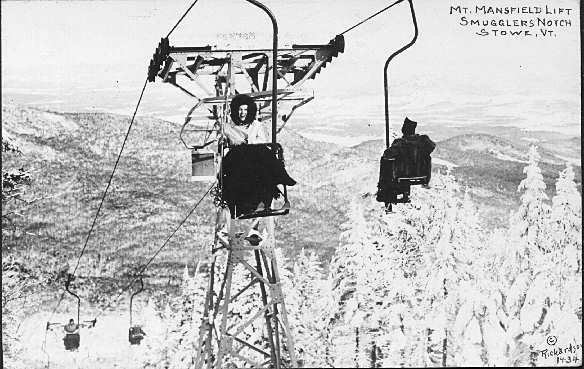 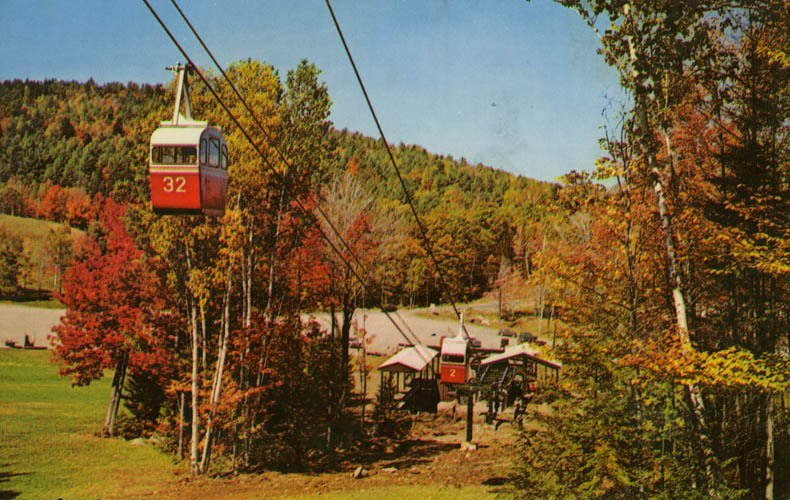 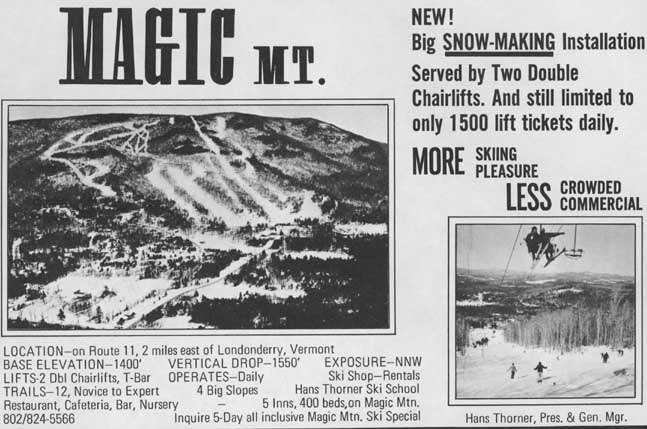 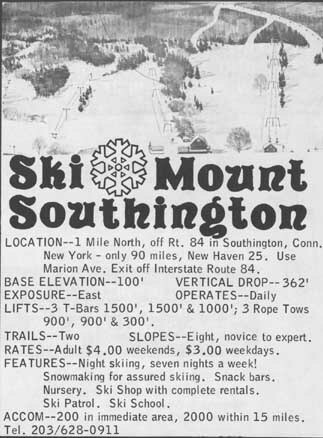 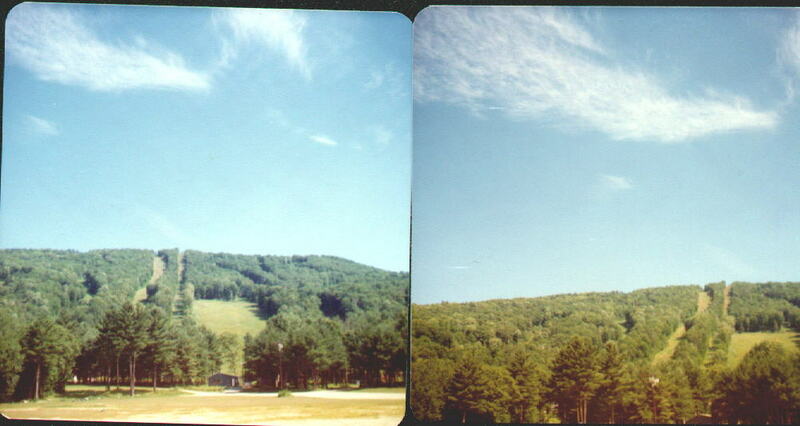 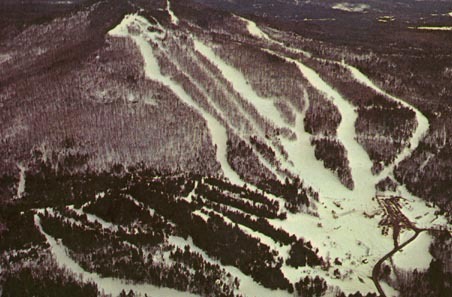 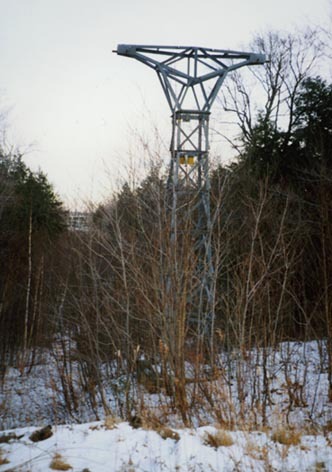 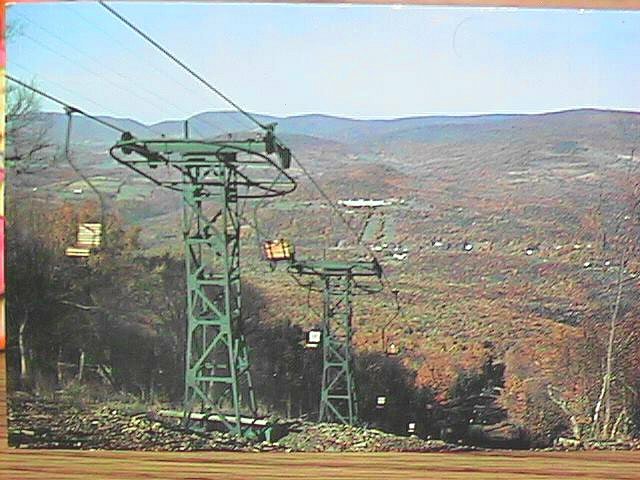 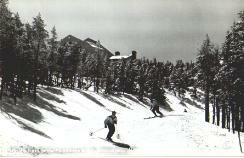 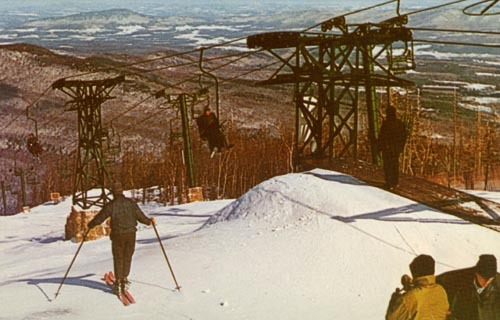 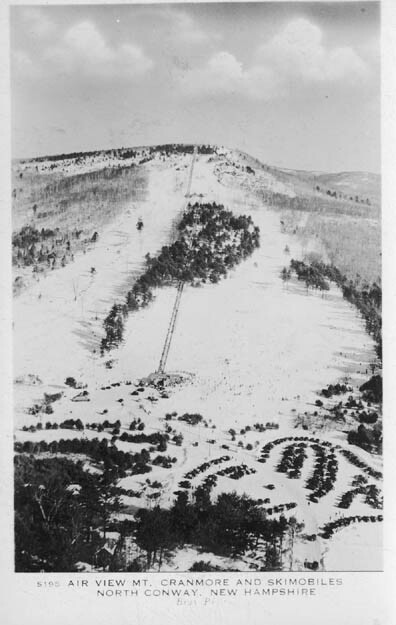 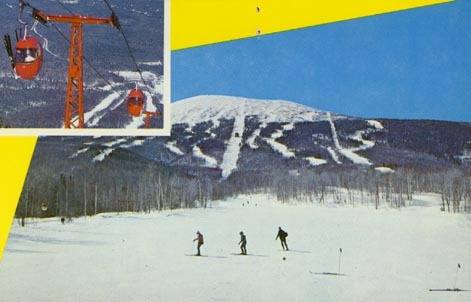 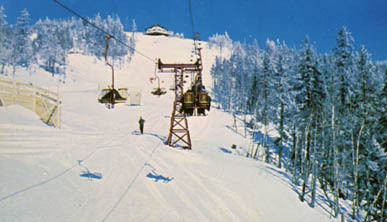 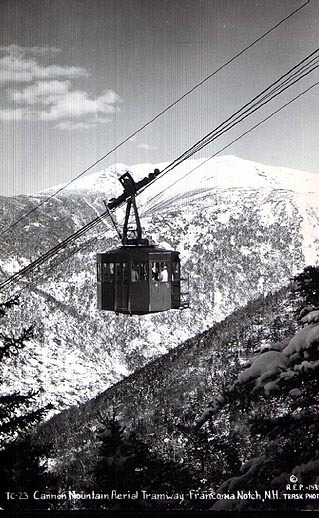 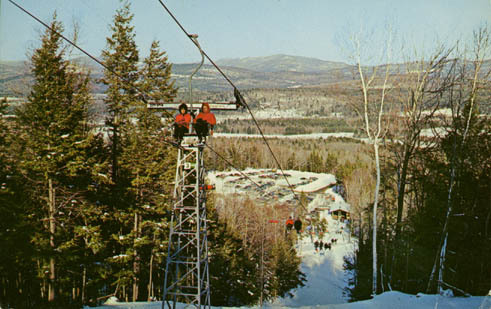 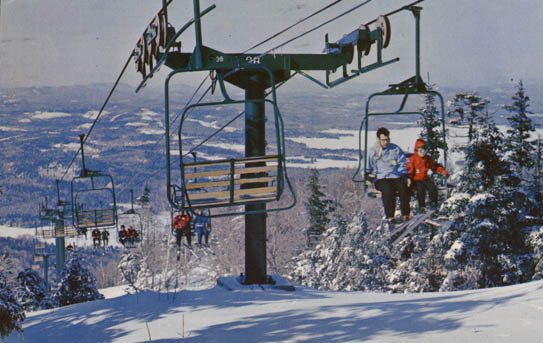 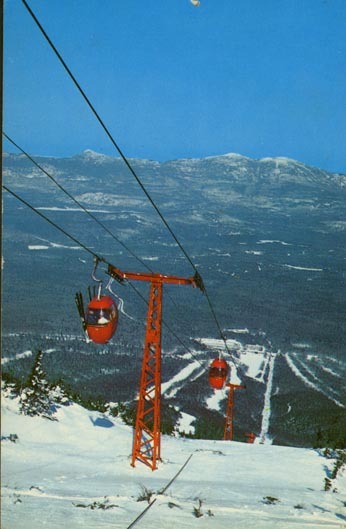 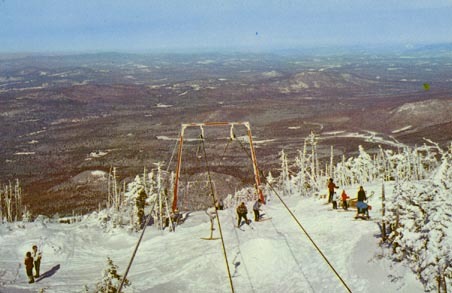 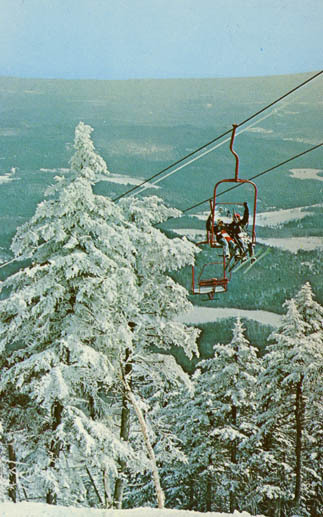 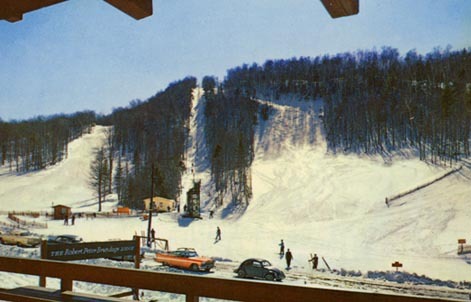 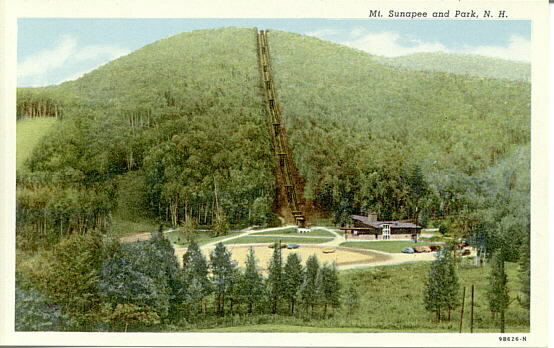 For some great historical lift photos, check out Dave's Chairlift Page, at www.chairlift.org. 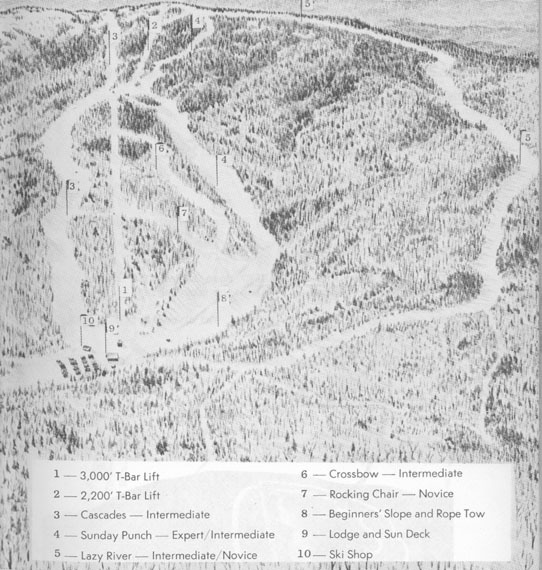 1963 Trail Map, South Ridge New! 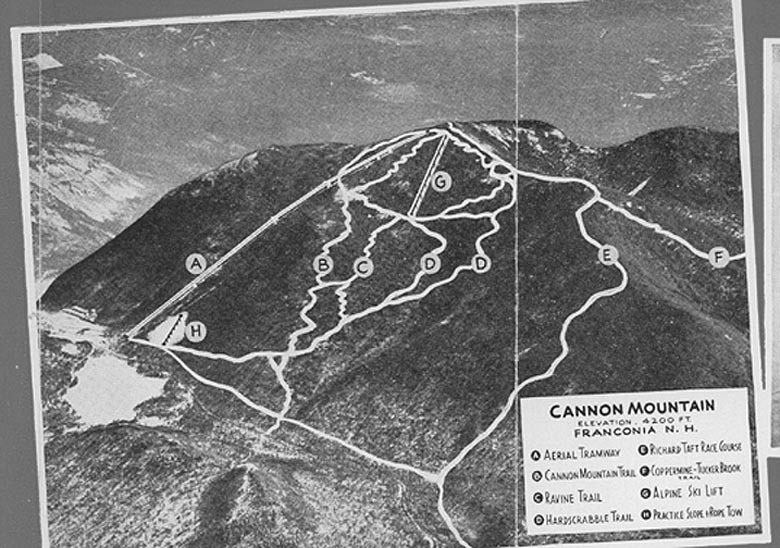 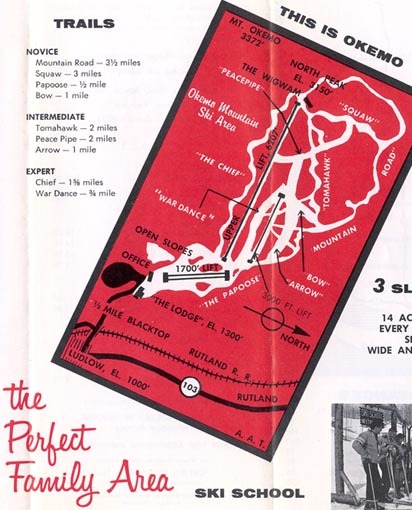 1968 Trail Map...Can you believe it was ever this small?